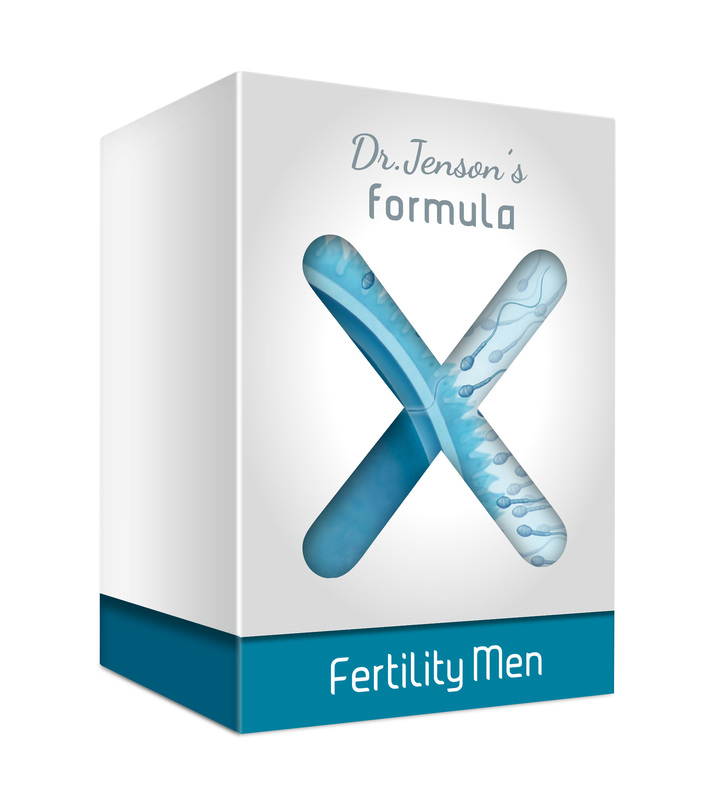 Dr. Jenson´s formula-X Fertility Men contains the best micronutrients when it comes to supporting male fertility and the support of both, natural as well as assisted conception (IVF, ICSI). 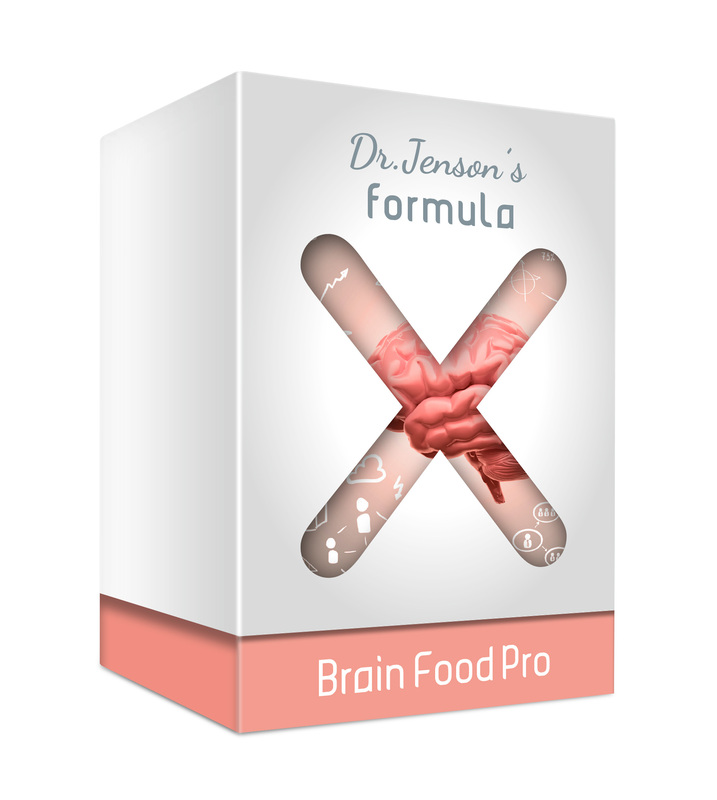 Improve your sperm quality now and increase your chances! 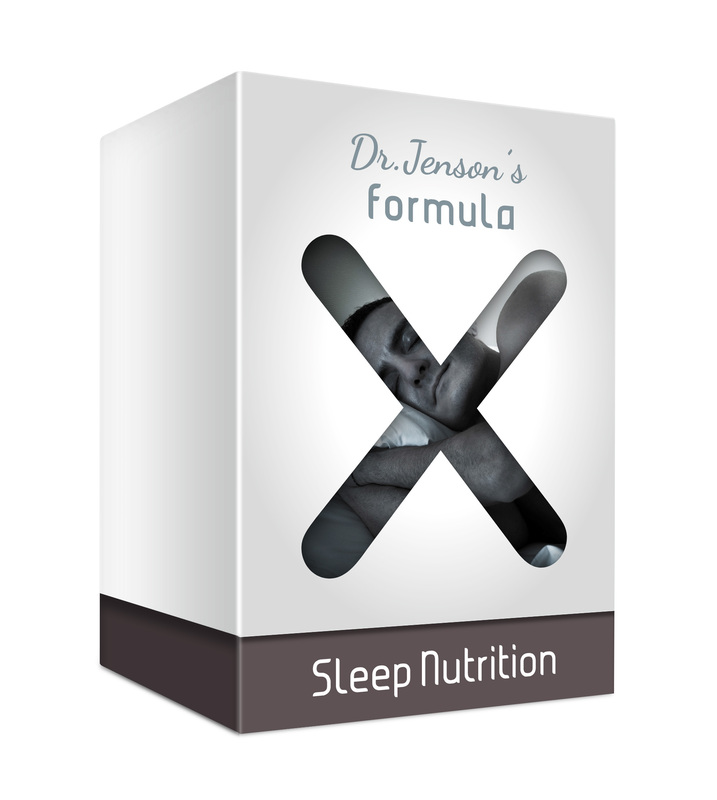 Our development of sperm is extremely sensitive to external factors, like oxidative stress, heat and nutrition. Nutritional deficits, i.e. 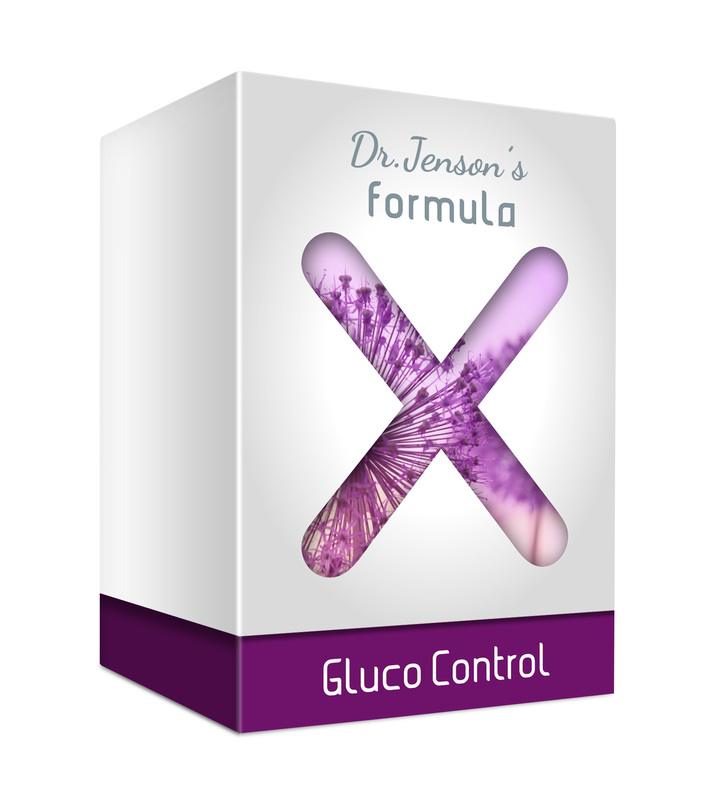 in the area of trace elements, vitamins and amino acids, will quickly lead to decreasing overall sperm quality (motility, relative and total sperm count, morphology). 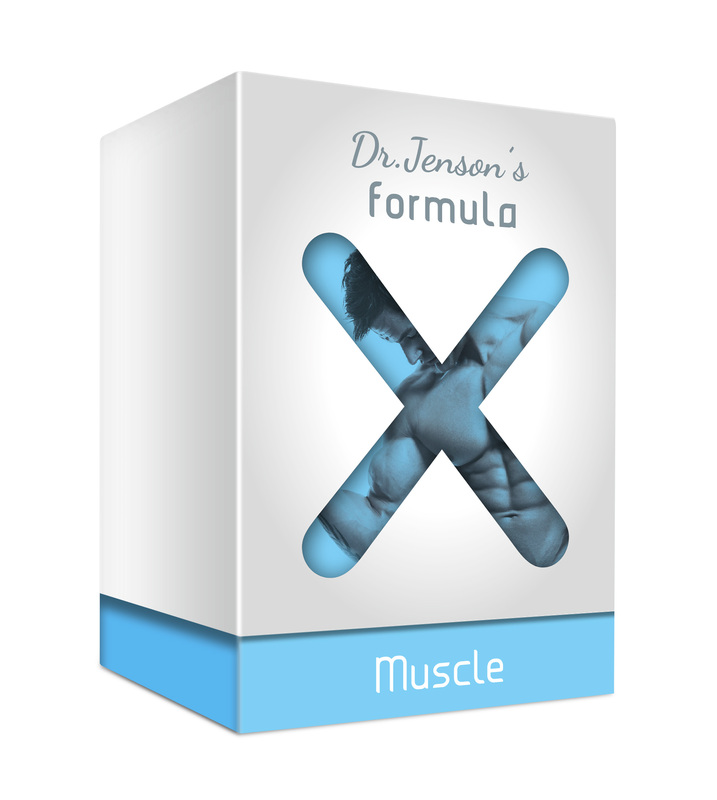 Dr. Jenson's formula-X Fertility Men contains the most important building blocks of healthy spermatozoae and antioxidants that protect your DNA during the sperm maturation process.It´s a unique superior formula based on more than one hundred clinical studies. 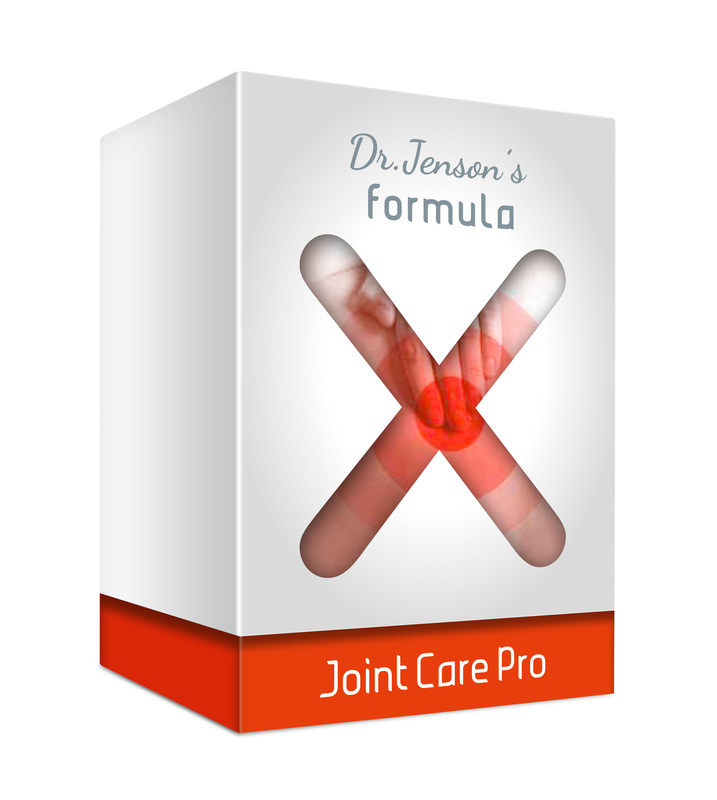 80 mg pine bark extract (concentrated 95% proanthocyanidines). 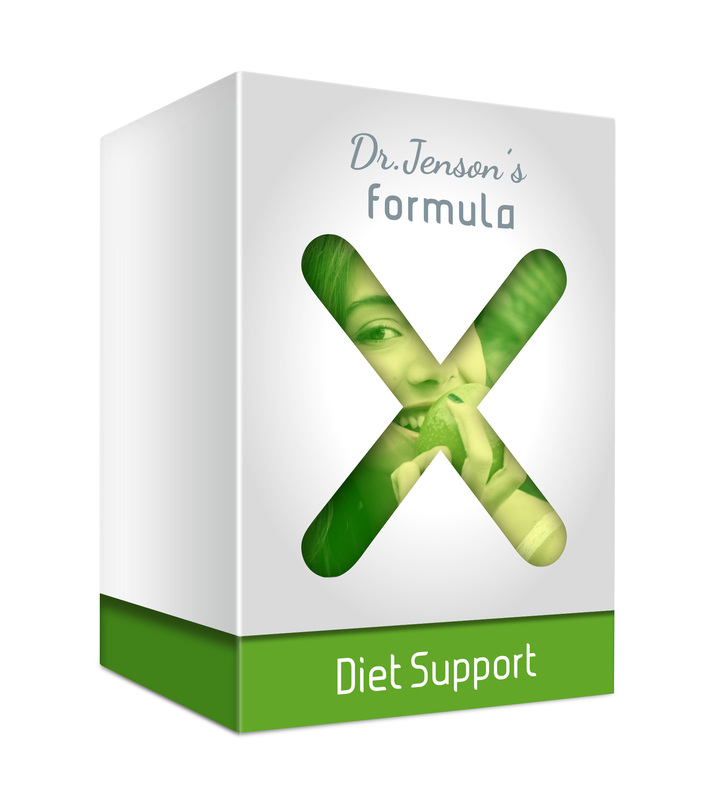 Feedback from our customers shows that several couples got pregnant after taking Dr. Jenson´s formula-X Fertility men for some months. Intake of concentrated antioxidants is recommended as a preparation for supported fertilization (IVF, ICSI), but also as a general support to a successful natural conception. 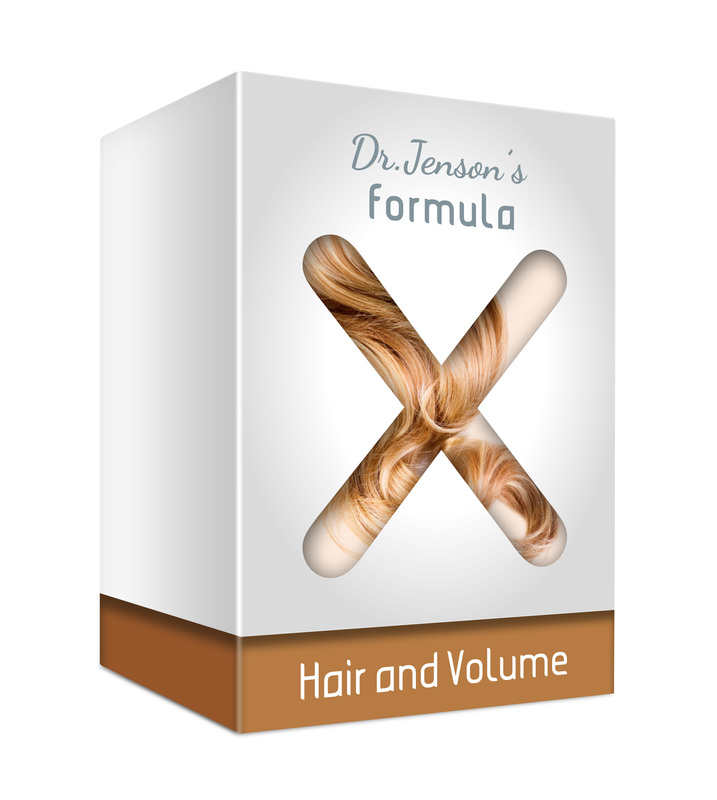 One package contains 90 capsules. Three capsules per day is the recommended intake, so one pack lasts for one month.We recommend that you take the capsules at least for four months, because the development of male sperm requires about 80 days. Short term effects from the intake of the product over a couple of weeks therefore should not be expected.